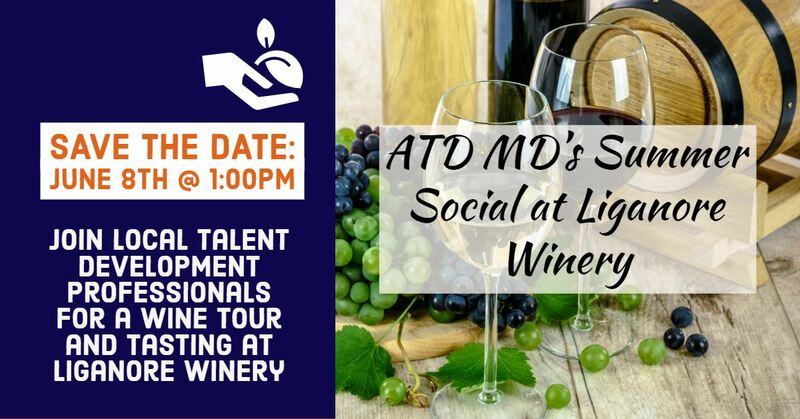 Join ATD Maryland and other local talent development professionals for an enjoyable summer afternoon of networking and wine tasting, complete with a tour of the Liganore winery! Meet us at the Liganore Winery in Frederick, Maryland. Your registration includes the cost of the wine tasting and cheese paring. The complimentary winery tour begins at 2:00pm.